AIKYA participated in the CoP for children organized by CIOSA. Representatives of Five NGOs including AID India and Jeeva Jyothi were present. The members wanted separate list of homes/orphanages and activity-project-based children NGOs from CIOSA. Homes needed a constant source of funds as they had permanent residents who had to be fed and educated.Other NGOs just worked on a project-to-project basis. It is very difficult to find and sustain employees of NGOs. CIOSA plans to start a union for these unorganized sector of NGO workers. Prasanna of CIOSA told that Sep-Dec was a season of events, exhibitions, and festivals in Chennai. So, you can approach event organizers to share say 5% of their earnings with a NGO. It was part of PR initiative of many event organizers. Musician Harris Jayaraj has such a pact with Ekam foundation. AIKYA offered to conduct screenings at schools for learning disabilities and also early intervention. We are delighted to invite you to participate in the Battle of Buffet. This event, sponsored by Oriental Cuisines offers you a lavish spread of mouth watering dishes from Chennai’s top 5 star restaurants on 9th October 2011. 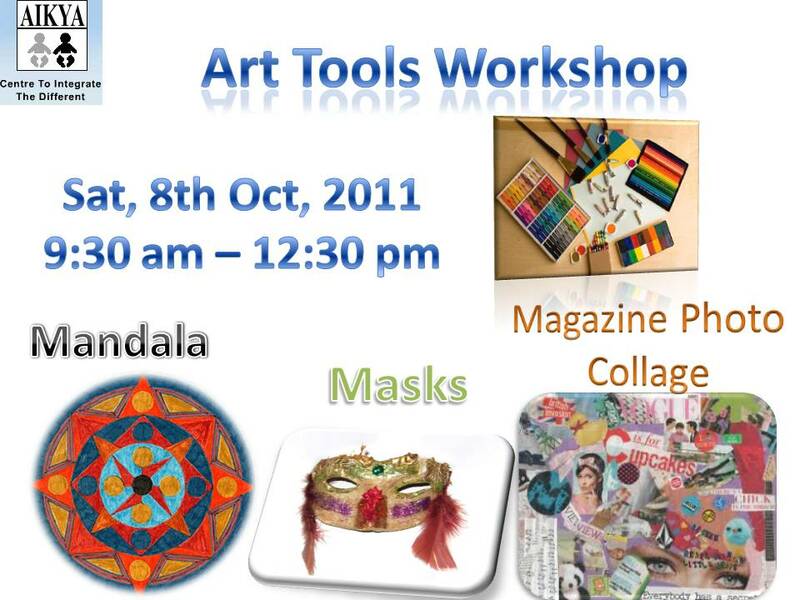 It will be held at the Nandambakkam Trade Center. Chefs of leading 5 star hotels and their teams will put together their best buffet and throw it open to the city. Close to 4000 Chennaities are expected to attend the event. Leading musicians and famous artists from the cine industry will entertain the audience. Pay Rs. 5000 to participate. You will help a deserving child at AIKYA ! • A gala evening of fun, food and entertainment completely sponsored by the Oriental Cuisines. • We need to reach out to at least 20 people like you to be able to participate in this event. Parvathy Viswanth, Director of AIKYA, speaks about the philosophy of AIKYA and their work with thousands of special children. Parvathy Viswanth has won several awards such as the Woman of the Year 2000 award from American Biographical Institute, Who's Who and many more. 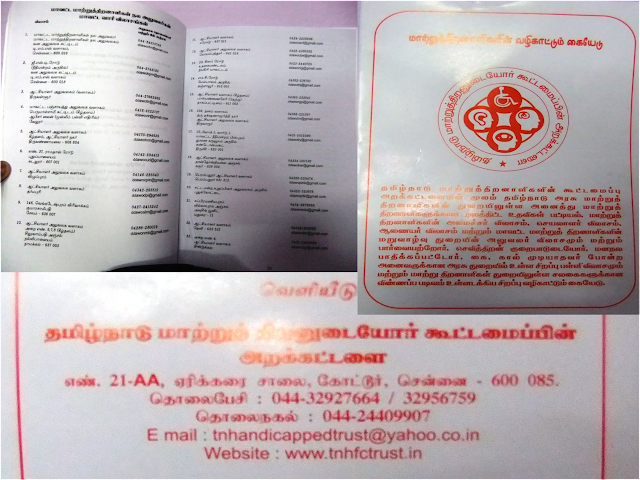 She was nominated as a board member of the Tamilnadu Welfare Board for the Disabled. And she considers it as a great honour. She has organized job fairs and marriage engagement ceremonies (Naveena Suyamvaram) for the disabled. Lion Parvathy also organized two events that entered the Limca Book of Records. The first event was at Nehru Stadium were 11,000 special children gathered and did Yoga and Painting. The second event was on World Service Day were a mega size cake was cut in front of 1000 children from orphanages. Parvathy Viswanath explains how her son overcame his disability and is working in the mainstream now. He won a President Award for being a Role Model to special children.